We asked, “What would you like your Valentine to make you for dinner?” and you answered risotto, crepes, something french, a dinner that begins with Champagne and more than a few said reservations. Personally, I’d take the latter as dinner prepared by my beloved family means heaps of dishes and too many questions on where to find things. Jason had a great gig going for the kitchen-impared guy on Valentine’s Day. 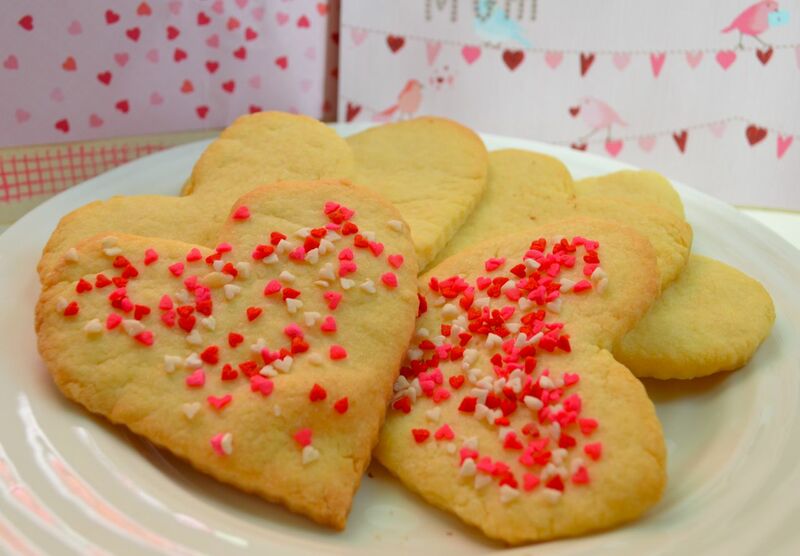 Those who wanted to impress their significant other with a “home cooked meal” signed up for an afternoon with my brother, who opened the hotel kitchens for a Valentines inspired cooking lesson. Not only would the eager to please men learn how to prepare a three course meal, but they took the entire meal (prepared) home with them to re-heat! Genius. We’ve included a couple of our greatest hits. If you don’t have time to pull these off tonight, get it together for Friday or Saturday! Add a bouquet of pretty flowers and a bottle of this Cremant de Bourgogne. For the actual crêpes, use the recipe listed below; OMIT the sugar and add 1 tbsp of fresh chopped herbs. Butterfly the chicken breasts and season with salt and pepper. Pour in enough milk to cover the bottom of the pan and put in half of your herbs (no need to chop the herbs up, just the fennel into slices). Place your chicken breasts into the pan and lay the remaining herbs over them. Add enough milk to almost cover the chicken. Cover and simmer at a very low heat; about 15 minutes. Do not boil. Flip once during the cooking time and cook for another 15 mintues. Once the chicken is cooked and tender, remove from the pan and let it rest for a few minutes before slicing it into thin strips. In a bowl, add enough of the cheese sauce to coat the chicken. 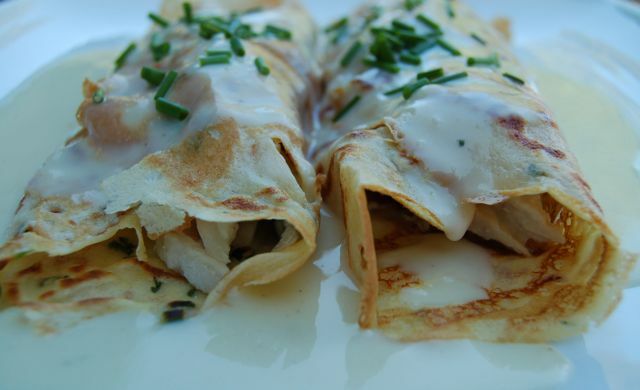 Place desired amount of chicken into each crêpe, roll it up and spoon the cheese sauce over the rolled up crêpe. Garnish with chopped fresh chives. Serve with asparagus. Melt the butter over medium heat. Whisk in the flour to form a very thick sauce. This is called a roux! Add the milk 1 cup at a time, whisking well after each addition. Add the stock, whisk well (the stock will thin out the sauce and add flavor). Season with salt, pepper and nutmeg. Add the cheese in three stages, whisking well. You can make this ahead and re-heat just before serving. Combine flour, sugar, salt in a mixing bowl and form a small well. Combine eggs and buttermilk and mix well. Combine Egg mixture to flour mix well. Add the water a little at a time, you are looking for consistency of slightly thickened whole milk (you may not need all the water). Finish batter with melted butter. Warm a small amount of oil on medium heat, making sure the oil is spread throughout the pan. Pour about 1/8 of a cup batter in the center of the pan and tilt the pan in all directions, moving the batter around until it is a very thin layer. You will need to work quickly. The crepe will take about 90 seconds to cook. Flip over and cook for about 30 more seconds. Place on baking paper and let cool. 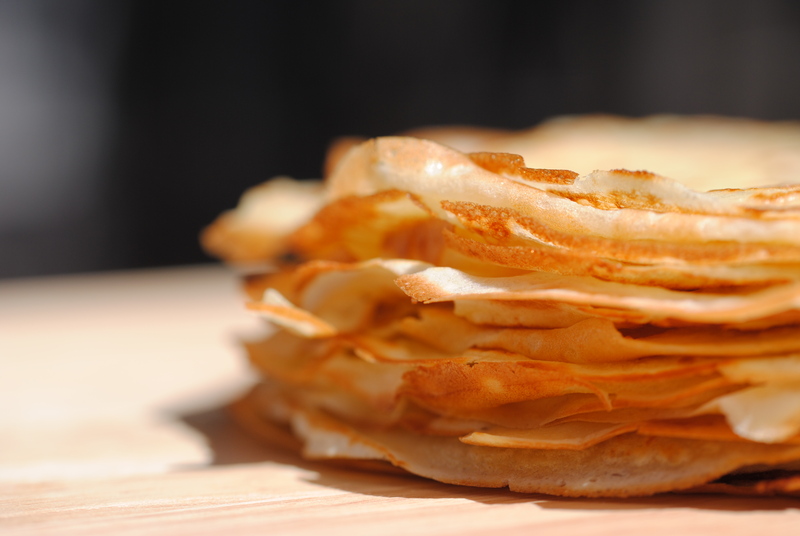 The crepes can be cooked ahead of time, wrapped and stored in plastic. Cook your crepes in a 8 inch non stick pan (if you are confident you can use a well seasoned stainless steel pan). In a sauce pot, add oil and fennel, cooking on medium heat for about 5 minutes; until fennel is brown. Add shallots and cook for 1 minute, be careful not to burn shallots. Add the rice and toss well with fennel and shallots, cooking for about 1 minute. Season with a pinch of salt and a couple turns of white pepper. Add wine and reduce until dry. Add all of the 300 ml of stock at once and cook until all the stock is reduced. Stir constantly. Once the liquid is reduced dry, remove from heat and spread on a baking sheet and cover tight with plastic wrap. Let is sit on counter until cool. Once the rice is completely cooled, you can store in an airtight container for 1 day. The key to the best risotto, is to ensure that the stock is boiling when it is added to the rice. You do not want to shock the rice with cold liquid as this will damage the rice grains and start to break them down. Bring 1 litre of stock to a boil. Place the cooled rice in a sauce pot and turn on the element onto medium-high heat. Add a 1/4 of the liquid and stir. Add more liquid to the rice a little at a time until the kernels are soft but still have a slight bite to them. This should take about 8-10 minutes. To finish the rice, add about 1/2 cup of grated Parmesan and a 1/2 cup acid butter; this needs to be added at the very last second, just before serving. Season to taste. In a sauce pot add onion, vinegar and white wine all at once and reduce until completely dry; this is very important – there needs to be no liquid left in the pot, but do not brown the onions. Remove from heat and whisk in the butter a little at a time; this will create an emulsion. Keep whisking until you will have a creamy emulsion. Strain through a very fine sieve. Place in the refrigerator with a thin layer of plastic wrap, but do not cover air tight as you need to leave room for steam to escape. Once this is cool, the butter will solidify. Now cover it with airtight lid. This can be done the day before. What awesome little ideas :D. Thanks for sharing them and the photography with us. 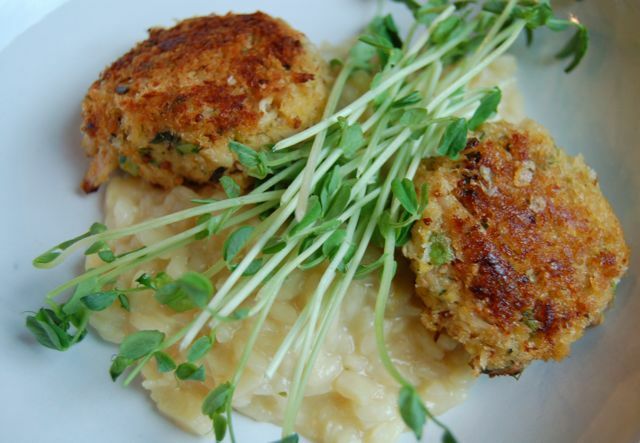 mmm…risotto and crab cakes. When I get back to Canada- THIS will be high on the list of things to make.